Every business needs a great marketing strategy. One that is based on sharing and creating the content of your business or product with your target audience. In today’s fast paced business world, many of us do not have the time to set and read a lengthy article. A crisp, concise blog, usually with visuals for effect, is a way to draw in those you are targeting. 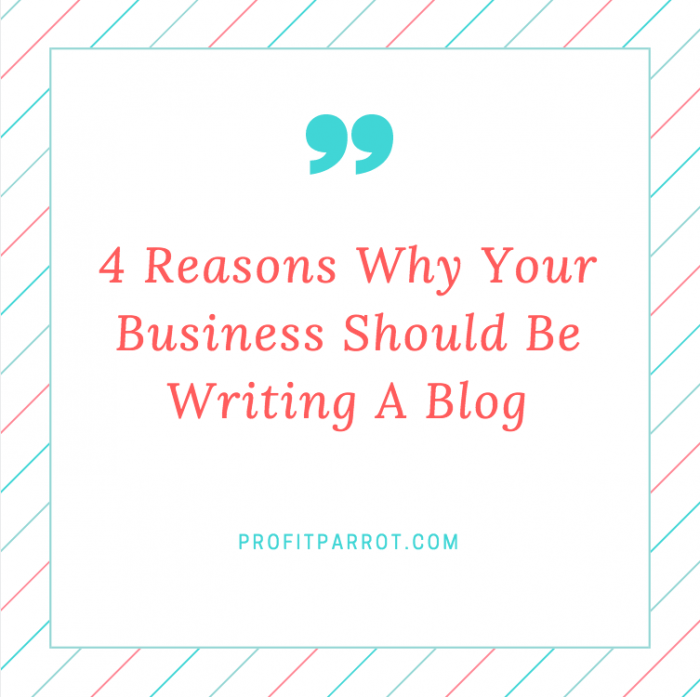 Here are 4 reasons why your business should have a blog. 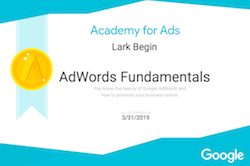 This is a fancy term for getting your blog recognized by the major web search engines such as Bing, Google and Yahoo, but it is essential. Blogs draw your potential clients, target audience, to your website. You can answer questions, update your products, or write blogs of general interest to your website. When people go online to search for something. You want your website to be on the top of the list, you can do that with a well written, optimized blog. Each blog is another considered as another page of your website and is then tabled in the search engines. It’s one of the best ways for your website to be found by customers searching the web. A blog is a great way to connect with your audience. It is an easy to use platform. 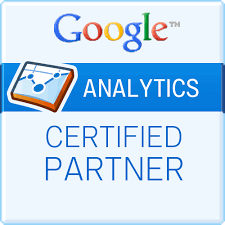 It provides timely information on your product or company. Once you have a “following”, people will be coming back to see what the latest blog on your website is, thus drawing more attention to other parts of your site. A web site can go stale quickly, especially if it is all about selling. But if you are busy blogging and regularly posting, you will have more chance of getting picked up on social media. Face it. Your target audience is probably already on social media. You just have to publish blog posts that are useful to your audience and that will be tweeted or mentioned on Facebook and other popular social sites. A blog is a great marketing tool, and it doesn’t break your budget. Either you can write your blogs or hire someone to write your blog posts and keep your site fresh and full of great content. If you need help with your blog content, optimization and set up, contact one of our professional advisors today!